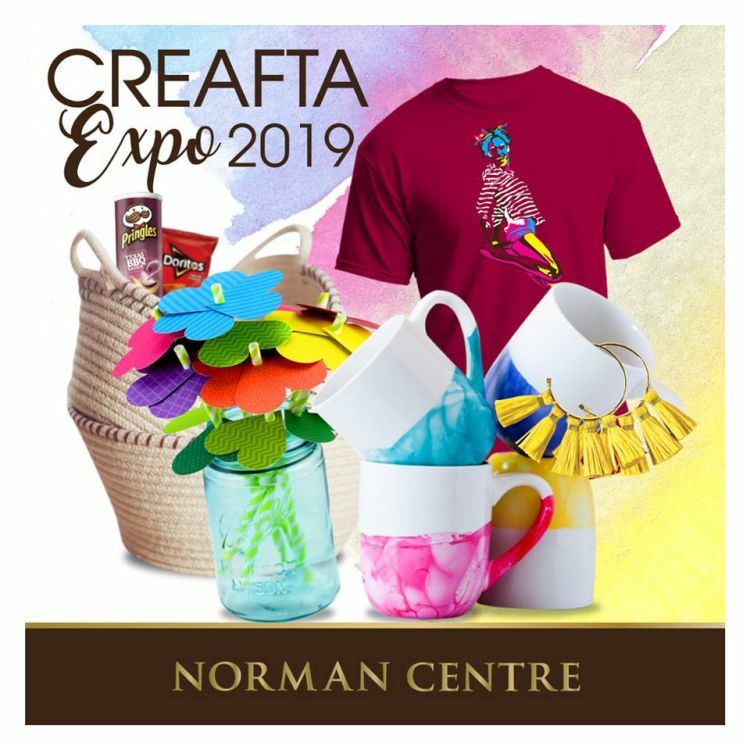 To celebrate Disabled Month, Norman Centre presents Creafta Expo 2019. Pop by to discover stunning arts & craft, jewelry, exciting food products, ceramics, T-shirts and much more, all locally made in Barbados. Opening Hours: 9:00am to 5:00 pm. Expo runs until Mar 23rd.